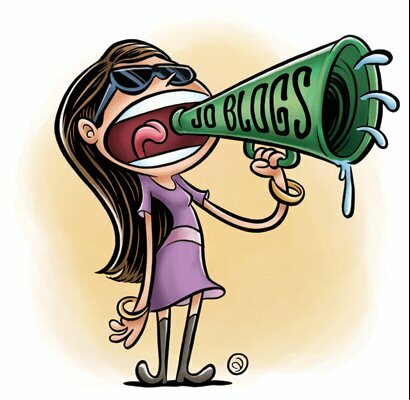 Jo Blogs: I'm A Fire Sign. I mean, I hate to get all pedantic on your sweet arses, but from careful observation of the shadows and light source, dude seems to be running into the room with the fire in it. Unless, of course, he’s doing a rapid moonwalk or backwards Running Man out of the fire, in which case he TOTALLY DESERVES TO LIVE. I agree with you on all the points in this post. Hooray for pendants! You are brilliant Ms (may I call you Ms?) Blogs. please tell me you have a fabulous job. I do, thanks Dusk. It's a complete firetrap, though. I saw one of those signs at the cinema i went to last night. When did the word Exit stop being enough? I keep seeing the new signs everywhere as well.. and yeah, I was a bit baffled, as I thought he was running into it too! Glad Im not crazy! I've never got some of those signs either. I've seen signs that tell wheelchair sitters they must face their wheelchairs towards the back of the bus for safety but then they draw a wheelchair on the ground that's facing TOWARDS THE FRONT of the bus. No wonder they have stuff about not knowing the law is not a defence. With their lousy explanations they don't really expect anyone to know the rules, do they? Signs these days are becoming strangely weird. I think they're made in China, and we all know they have a weird way of seeing things. Yes,This is nice writing,I thin this is very good way of introduce your self.I am your fan now. I like the article and i hope it give more help us and tell me that how to plan my most of plan. 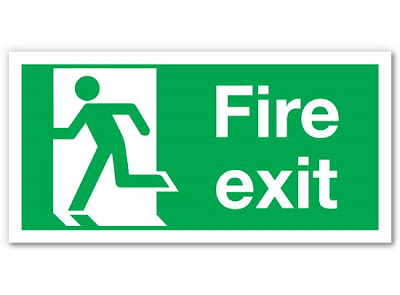 Fire exit signs are of prime importance to guard against a sudden fire break out. I agree with you on all the points in this post. Softhof is providing cheapest web hosting to us also offering dedicated website hosting for the first time in Lahore Pakistan; you can create your own website without worrying about costs. We provide professional quality web hosting in Pakistan completely free! Softhof offers best web hosting services in Pakistan .We offers shared hosting, domain registration, dedicated servers and reseller program and free domain hosting can also refer to website hosts with their free webhosting plan.